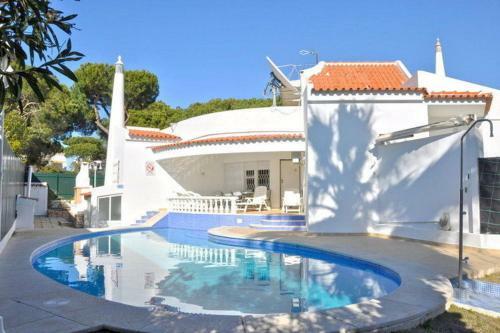 Excellent villa located in Pinhal da Marina, residential area of Vilamoura, approximated 5 minutes walking to the centre. Villa Branca as all conditions to provide you a relaxing and quality holiday. Situated 500 metres from Vilamoura Marina in Vilamoura, this apartment features free WiFi and a balcony. The unit is 1.5 km from Falesia Beach. The kitchenette has a microwave, a toaster and a refrigerator, as well as a coffee machine.